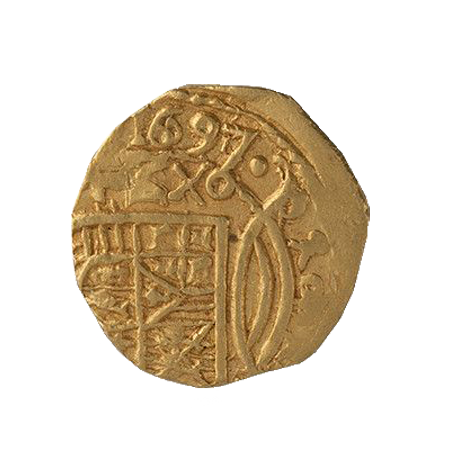 More gold lies in ships on the ocean floors than exist in all the holdings of all the countries of the world. 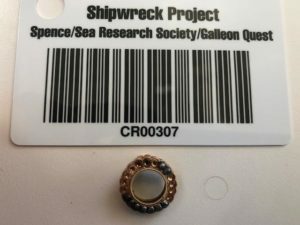 Galleon Quest has access to decades of research and proven wreck site targets for salvaging targeted ones. One of the most storied treasure recovery vessels in history, our 95 foot Osprey, the 33 foot Sea Survey, and access to numerous ships through our partners and other sources give Galleon Quest ample means to find and recover treasures from the sea. We are currently working on a television series and game to share the Galleon Quest experience of searching for and recovering treasure with the legendary Dr. E Lee Spence. 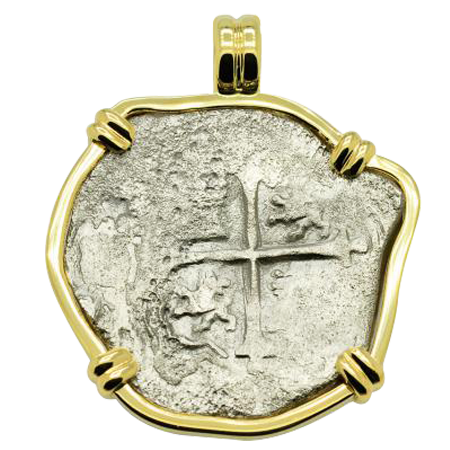 Galleon Quest is a Shipwreck Treasure Company with expected related games and a television series being designed around the story of its partners and adventures. 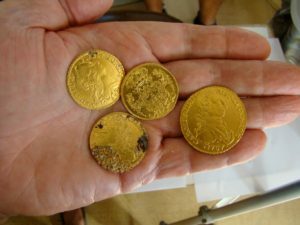 With thousands of shipwrecks, we are concentrating on the areas off North America and throughout the Caribbean to recover priceless treasure and artifacts from historic shipwrecks. There are thousands of shipwrecks in these waters. 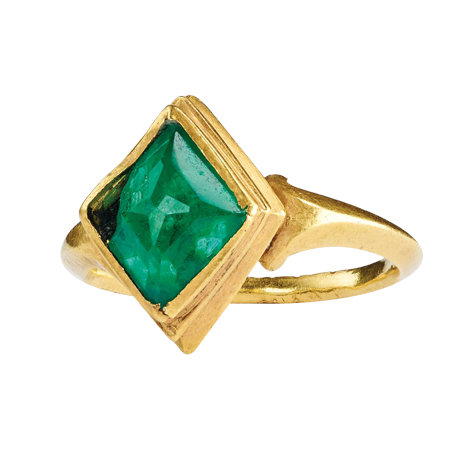 More gold lies in ships on the ocean floors than exist in all the holdings of all the countries of the world. 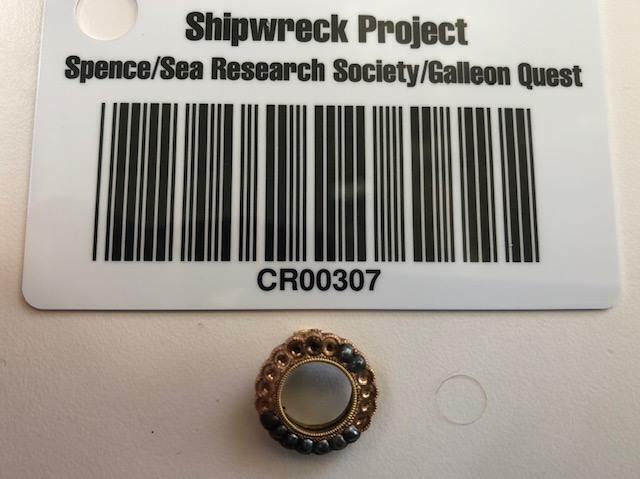 Galleon Quest has access to decades of research and proven wreck site targets for salvaging targeted ones. 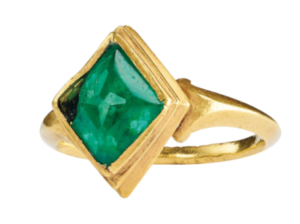 From 1500 to 1900, some 400 years, fleets of Spain, English, France and Pirate vessels, plied the Caribbean bringing massive amounts of treasure, in gold, silver, emeralds, jewelry and artifacts. 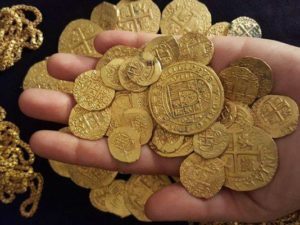 With a treasure search and recovery fleet ready to explore and salvage hundreds of year old shipwrecks from the Spanish Galleon, English, French and Pirate days to recover treasure of gold, silver, jewelry and antiquities. 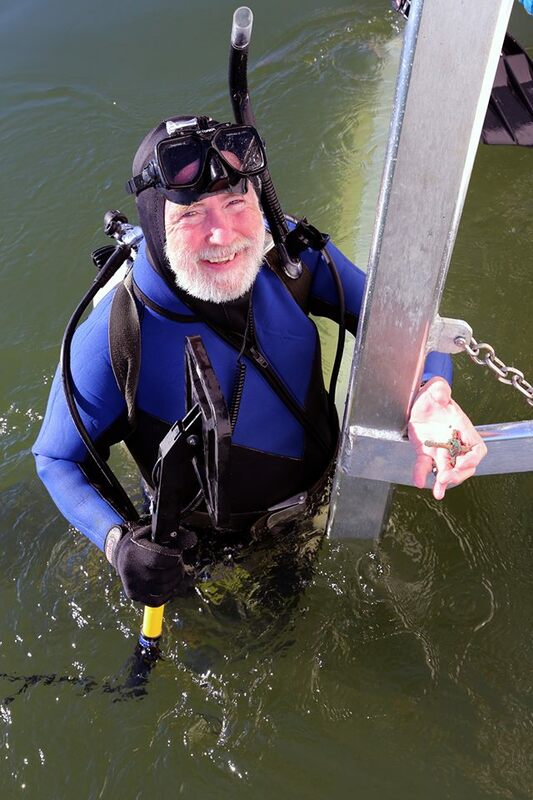 Dr. Spence is an internationally known expert on shipwrecks and sunken treasures. He received one of the first five doctorates (Doctor of Marine Histories, College of Marine Arts, 1972) ever awarded for marine archaeology anywhere in the world and he has long been considered one of the founding fathers of marine archaeology. 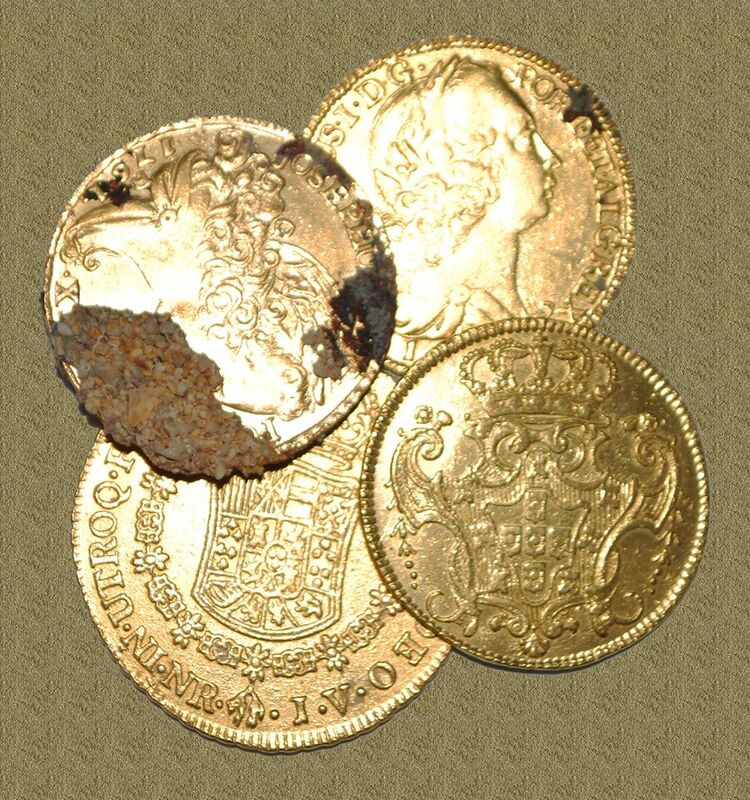 Dr. Spence has discovered hundreds of treasure laden and historical wrecks. Spence has salvaged hundreds of millions of dollars in valuable artifacts and has been responsible, through his archival research, for the location of the wrecks of the side-paddle-wheel steamers Republic and Central America from which over one billion dollars in treasure has been recovered. He has been shot at, buried in cave-ins, tangled in fishing nets, pinned under wreckage, run out of air, lost inside a wreck, and bitten by fish while pursuing his quests. 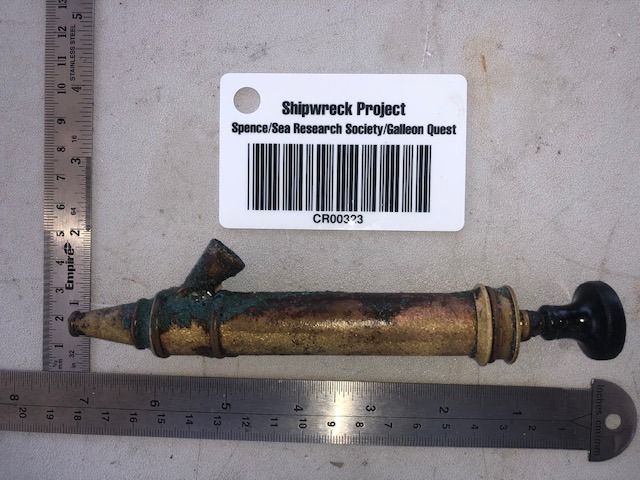 Dr. Spence has discovered numerous historically significant shipwrecks, including the Civil War blockade runner Georgiana and the Confederate submarine Hunley. He also identified Charleston born banking and shipping magnate George Trenholm as the “Real Rhett Butler” upon whom the character was based. 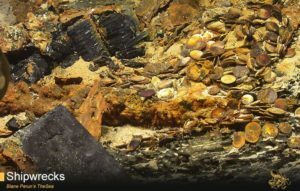 The State of South Carolina’s claim of ownership to the Civil War submarine Hunley was based on Spence’s 1970 discovery of that vessel and his subsequent gift of his salvage rights to it to the State. 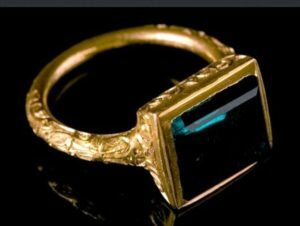 Spence’s gift of his rights was made in September of 1995 at the official request of the Attorney General of South Carolina and the South Carolina Hunley Commission. 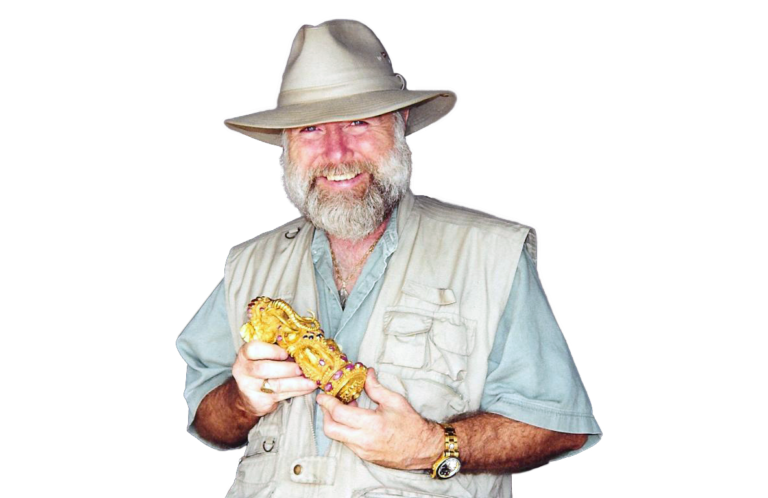 In 2013, Dr. Spence announced his discoveries at Cape Romain of the 1894 wreck of the SS Ozama and the 1881 wreck of the SS United States. Partnering with Galleon Quest in 2018, Spence has resumed dive and recovery operations on the Cape Romain site and will be conducting the expeditions to the Caribbean. 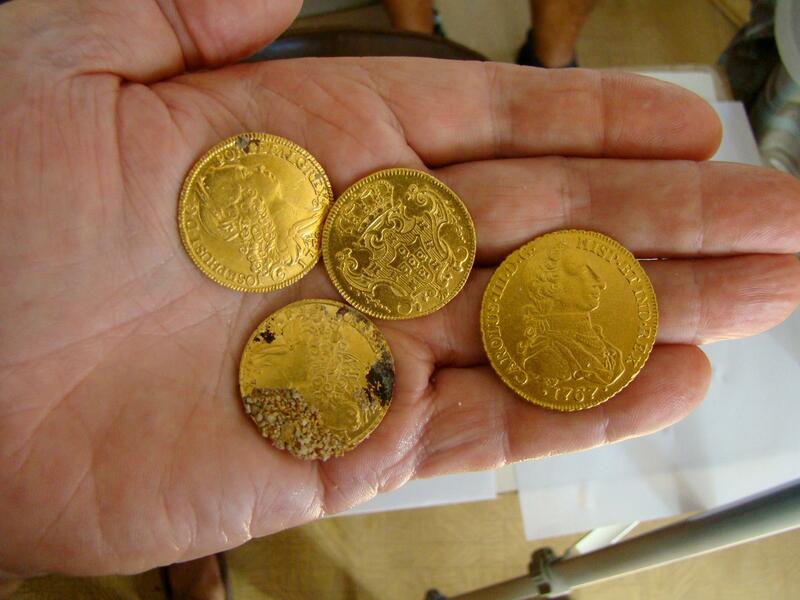 As part of our Treasure Search and Recovery Operations, we utilize vessels from numerous sources and partners. Included in these are ones that we have obtained for Sea Research Society, our main operating partner. 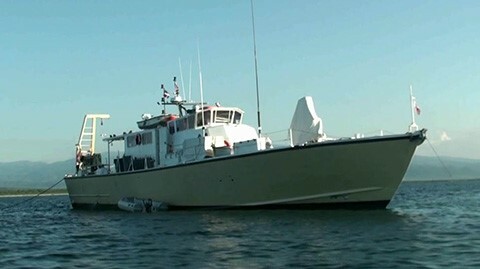 These vessels include the 33 foot El Dorado, and the newly acquired 95 foot Osprey. Both of these vessels are tremendously outfitted to both find treasure and recover it. Galleon Quest recently acquired one of the most storied treasure recovery vessels in history for operations with our partner Sea Research Society, in the Osprey. 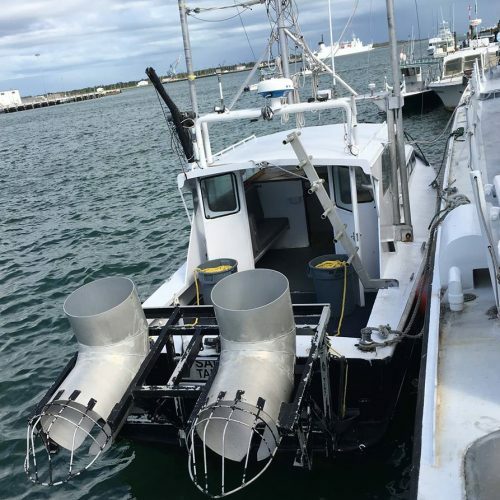 Originally a U.S. Navy Patrol Boat, and storied with recoveries throughout the Caribbean. The Osprey is 95 feet, 100 tons, powered by two large Detroit Diesels, cabin space for 13 personnel, a range of 1,500 miles, with two 20 ton hydraulic cranes. 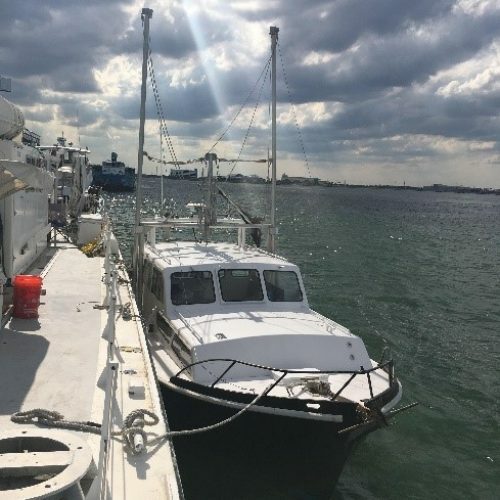 The Osprey is undergoing outfitting by Galleon Quest for the numerous expeditions throughout the Caribbean and to support operations on the suspected 30 wrecks off the Cape Romain, South Carolina site. 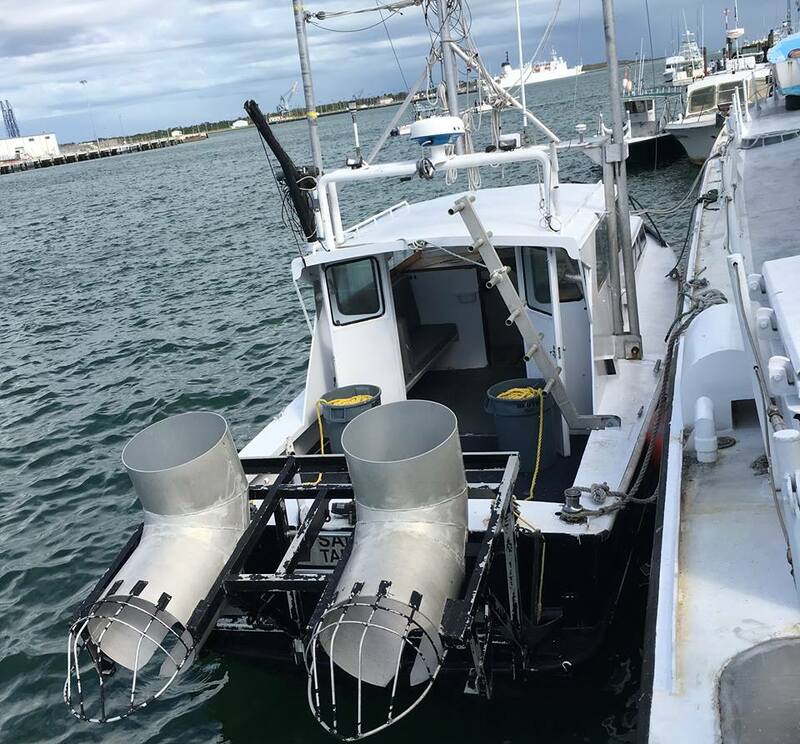 The research vessel “Sea Survey,” with a 33 foot aluminum hull, twin diesels, and fitted with the twin prop wash deflectors to blow sand away down to depths to expose buried artifacts well below numerous feet of sand and other matters. 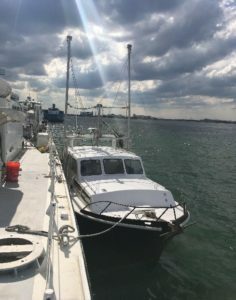 The Sea Survey is a well proven boat to use off our Cape Romain area with dozens of wrecks or travel with out new mother ship the Osprey. 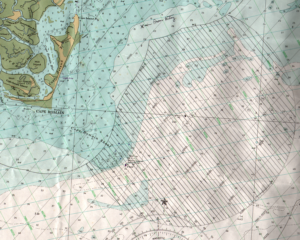 The Project Cape Romain shipwrecks site is a five mile radius site under U.S. Admiralty Order off the coast of South Carolina, and outside State waters. 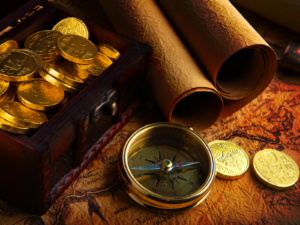 Therefore, all that is found in the area is the property of Galleon Quest and our partner, Sea Research Society. This is a very large cluster of shipwrecks. Most have yet to be identified. 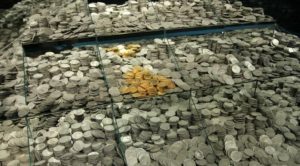 They seem to include Spanish, French, English, German, and American merchant ships, slavers, and even privateers, which were lost over several hundred years. Vessels were found around this shoal sometimes with less than six feet of water over it at low tide, even though it is located mere miles from the nearest shore. 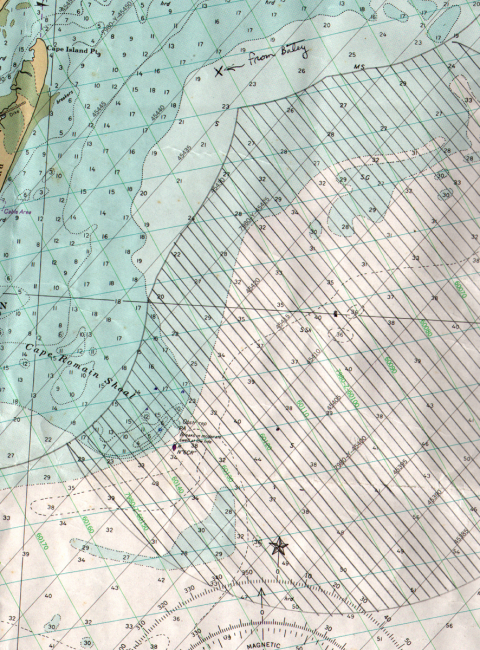 In fact, it was the un-expected shallowness of the shoal that repeatedly caused ships to be lost around it. One of the ships, a steamer wrecked in the late 1800s, had been heavily involved in the international smuggling of money and arms for a series of revolutions on the island of Hispaniola. All of this protected by United States Government Order to our side. Last fall Galleon Quest with Dr. Spence began exploration operations on Cape Romain, and pulled up confidential amounts of artifacts. What we have recovered is significant, and we hold it close. While we have only begun recovery on less than what is 10% of the wrecks on site at Cape Romain. We will continue to work on this area, and very likely will hit some great finds. 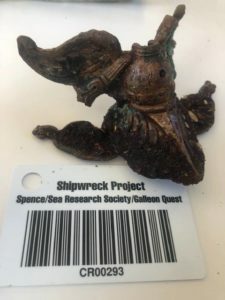 Galleon Quest through its partner Sea Research Society has access to literally dozens of known shipwreck sites throughout the Caribbean. Dr. Spence has explored and recovered on many of these sites. They are proven ones that we can go to start deeper surveys and recoveries. Many times, significant artifacts have already been recovered from these areas. With our new large recovery vessel the Osprey we will be able to cover the whole Caribbean, using the most advanced survey equipment in sonars and underwater detection equipment, besides a large crew of the most experienced divers and crews in the treasure business. 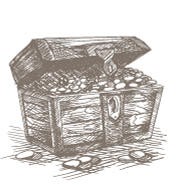 Literally, we can not run out of sites with wreck sites researched, proven and ready for serious recovery to be made. 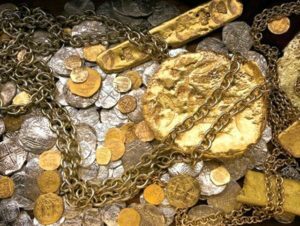 Project L is a cluster of shipwrecks, several of which have already produced major treasure finds for other salvors in the not too distant past. 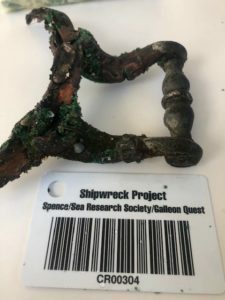 Located off an archipelago that is situated along a once major route for both merchant ships and treasure galleons, Dr. Spence was able to dive on, file a salvage claim, and obtain a court order recognizing him as the exclusive owner of the remaining wreckage in the cluster. This was all possible only because Dr. Spence realized that the then recent codification of the 12-mile limits of the archipelago’s Territorial Waters meant that someone had a chance to grab the rights. Fortunately for him, he was the first to file, and fortunately for GQ, Dr. Spence wants funding from us. Incidentally, Dr. Spence has been compiling research on shipwrecks of the entire archipelago, and now has information on 4,000 of them. Most of that has been derived from sources contemporary to the time of loss, which makes it another valuable resource, with which we expect to work with him. Estimated that between 16th to the 18th century, that this site contains some 50 shipwrecks. This is the next project site for GQ and Spence to go to this summer, with the mother boat the Osprey and larger working crews. 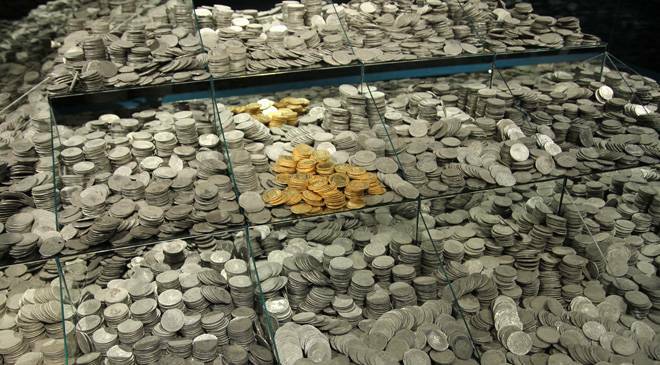 Gold and silver have been salvaged here. This has been limited on exploration and search, due to resources. We expect to be on site up to 60 days. What has been identified are recovered 17th century silver and gold. 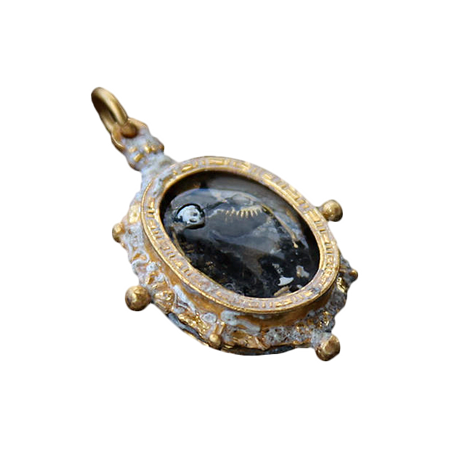 We may assume one ship may have been as valuable as the Atoche at $800,000,000 in recovery. The Project K site is one that has a much more defined potential target, since the identity of the vessel may have already been established. 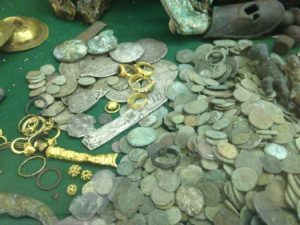 Significant artifacts have already been recovered from the area, but due to issues revolving around former holders, government bodies would not issue the necessary permits. However, a new potential partner for GQ has taken over the management and permitting of the site, and thus far they have successfully received the required permits and rights. 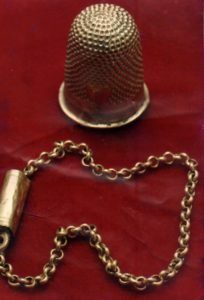 The area has a proven history of recovered objects, but like Project J, there has not been use of the new technologies available. 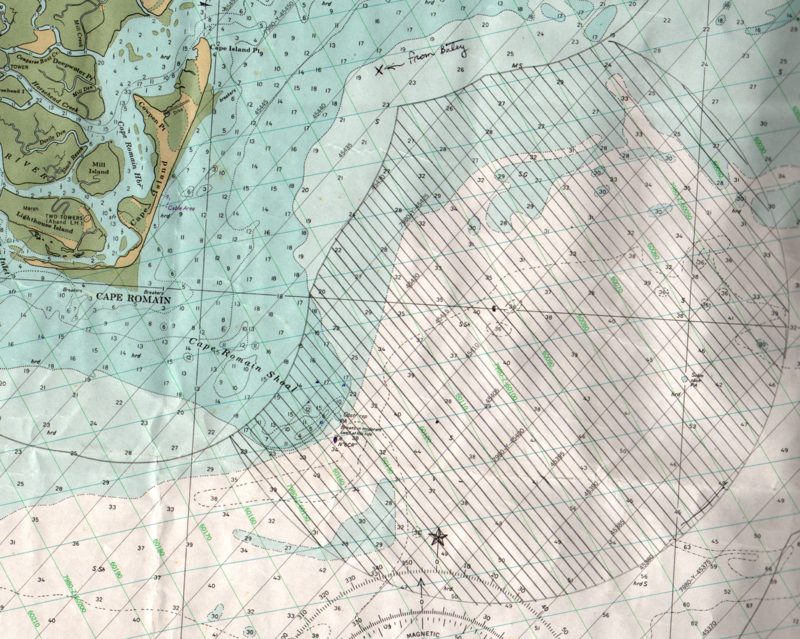 Encircled is the awarded area for the claim owned by Galleon Quest for the Cape Romain site.